Fight For A Cure Tank Tops in Bulk. 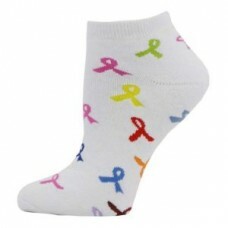 Think Medical provides medical accessory and apparel retailers with quality breast cancer awareness tanks for healthcare professionals in all fields. 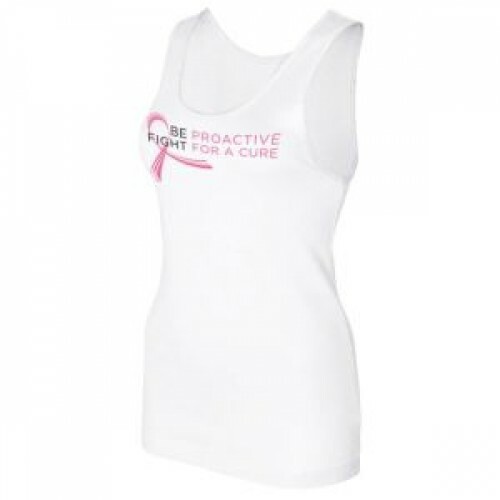 This 95% Cotton/5% Spandex, breast cancer awareness tank is ideal for medical professionals looking to spread awareness when they are both on and off duty. 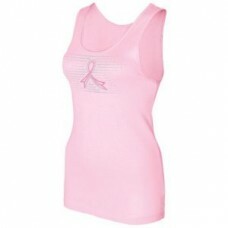 The Be Proactice - Fight For A Cure Tank Tops are available in wholesale and bulk orders only. 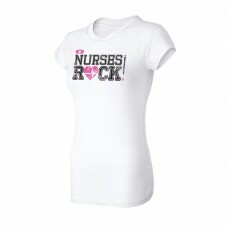 Nurses Rock Tee S/S. 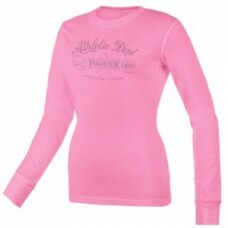 100% PreShrunk Cotton, Tapered sleeves, Narrow Seamless Collar, Comfortab..